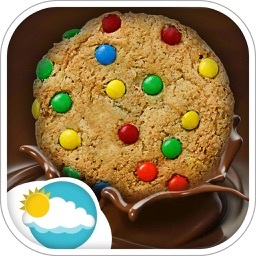 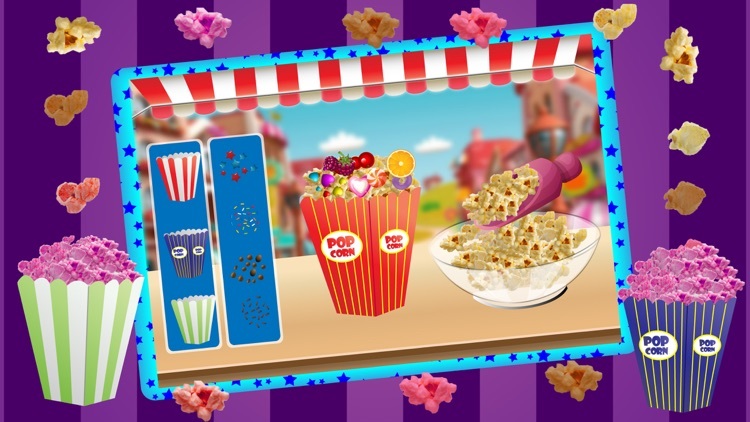 Do you love movies and TV shows so you can enjoy snack or popcorn Cooking, Ice Cream Factory dessert, BBQ maker cooking game, Cooking in the Kitchen 2017, candy fever, Street Bakery Shop Story, Ice Candy Pop Maker, Pizza Maker Kids Cooking Game, Potato Chips Factory Chef, Cold Drinks Factory Chef, Popcorn Factory Chef Mania, Popping Popcorn Maker Factory, Movie Night: Kids Food Game, Ice Cream Maker cooking game, free cooking games? 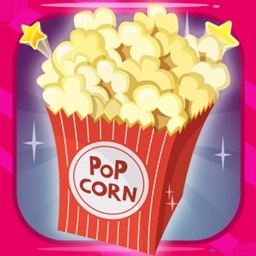 Now Popcorn time if you have movie night plan so you can make fun with popcorn maker and cooking fever. 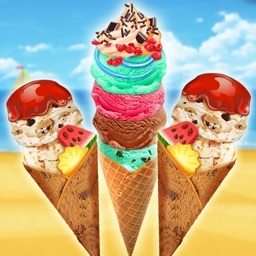 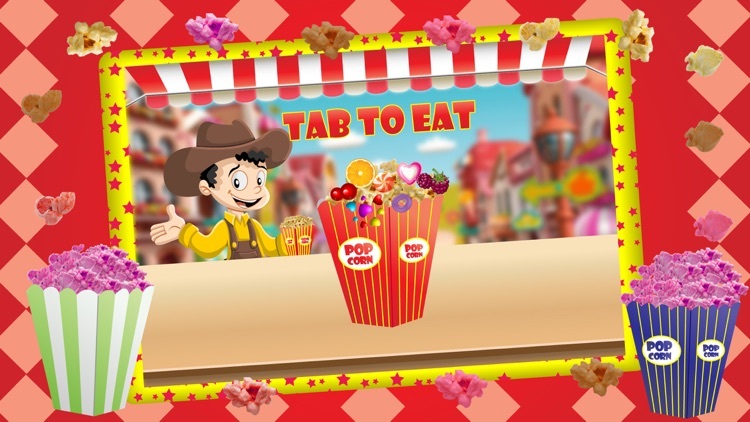 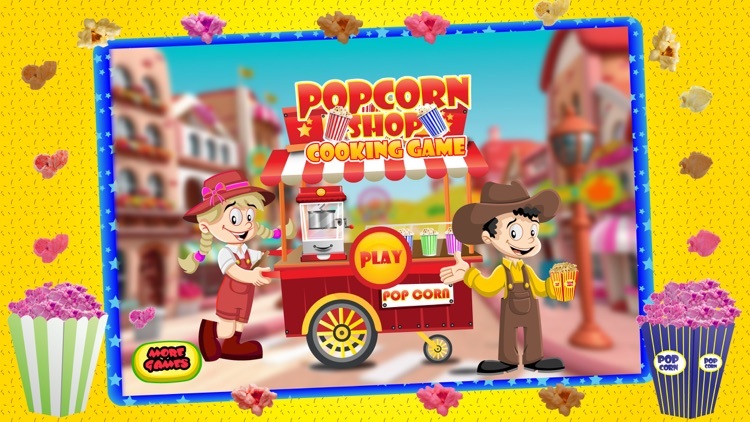 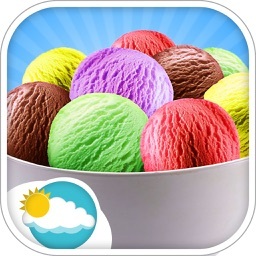 Even you will run your own snack shop at the movie cinema, and make yummy delicious popcorn, ice cream shake and fruity snow cones with crazy chef adventures. 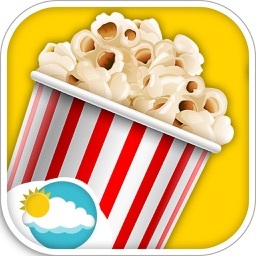 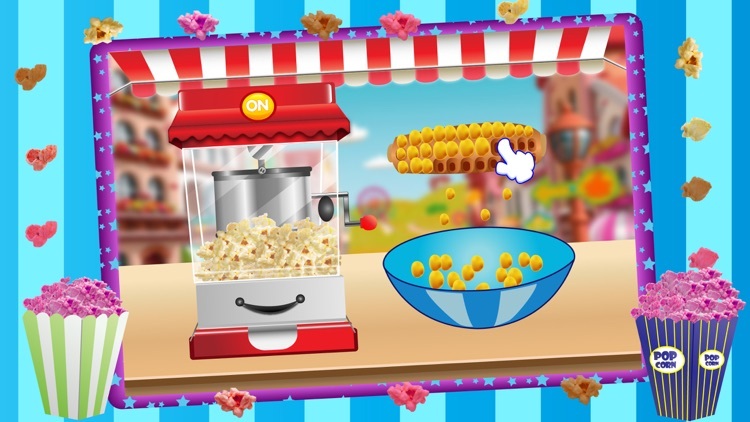 Pop the corn is a free and best kids cooking game. 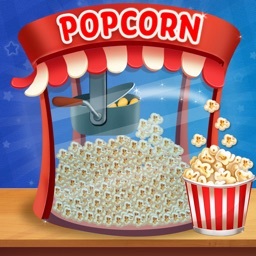 It’s fun to play. 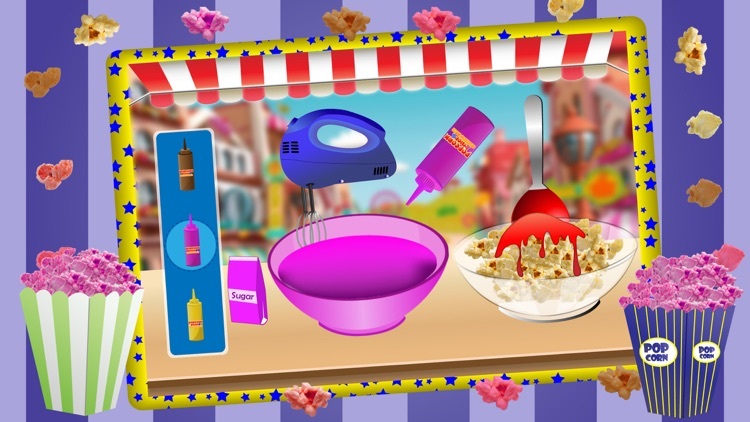 For those kids who get pleasure from cooking maker games, it’s the best games for family, girls and boys.